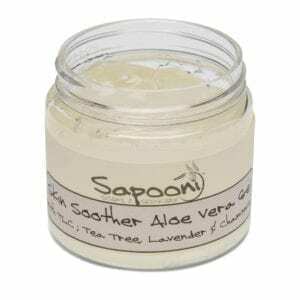 A gorgeously scented, deeply moisturising sugar based scrub. Leaves your skin polished, cleansed, nourished and silky-smooth. 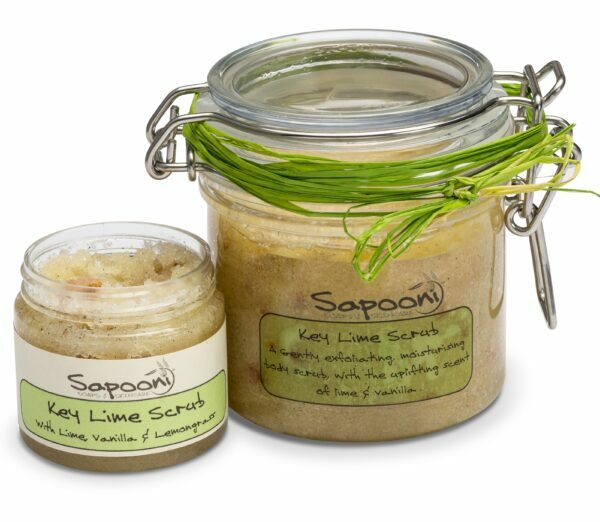 Our Key Lime Body Scrub really does smell fab-u-lous, and is so good for your skin, gently sloughing away dead skin whilst deeply moisturising and nourishing your skin. 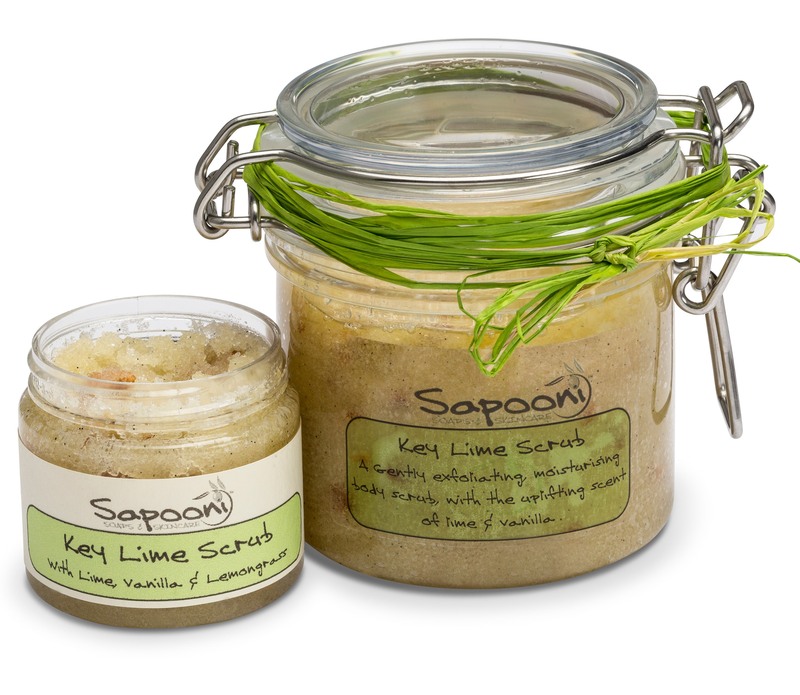 We’ve blended Lime and Lemongrass essential oils with natural Vanilla extract to create a really zingy, uplifting scent which is sure to wake up your senses. 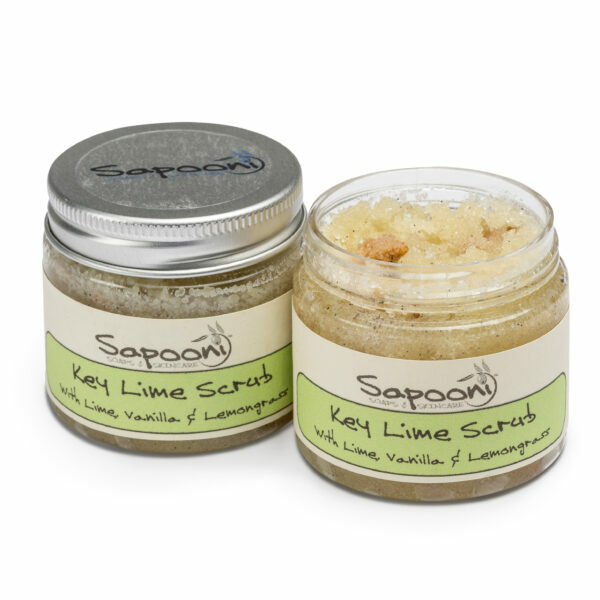 The tiny specks in this scrub are real vanilla seeds, which add a very gentle scrubbiness to the sugar and dried lemon peel. Shea butter and natural vegetable oils are blended to ensure this is a really moisturising scrub, which will leave your skin polished, cleansed, deeply nourished & silky-smooth. For best results, use in the shower on warm damp skin; massage gently into the skin using small circular movements, leave for a couple of minutes for all the lovely oils to soak into the skin, then rinse off with warm water. 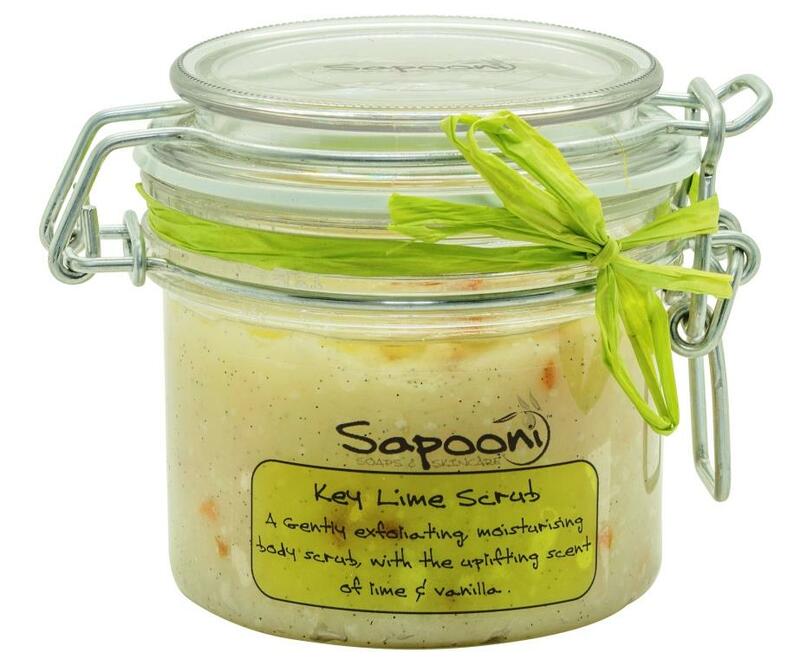 This scrub is a soft solid at room temperature, but melts gently on contact with warm skin. Available in a 75g “try me” size jar, or a gorgeous 240g kilner jar. 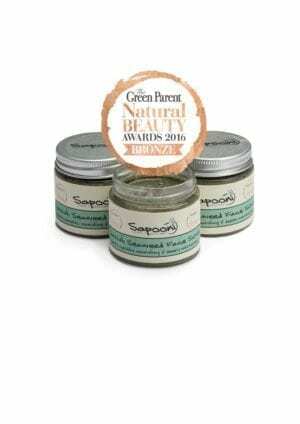 Sugar; Our sugar scrubs are based on the finest quality British sugar, so this has to be a key ingredient! We use a blend of sugars, so that it’s not too scrubby & scratchy for sensitive skin. Evening Primrose Oil; A wonderful oil for dry or mature skin. 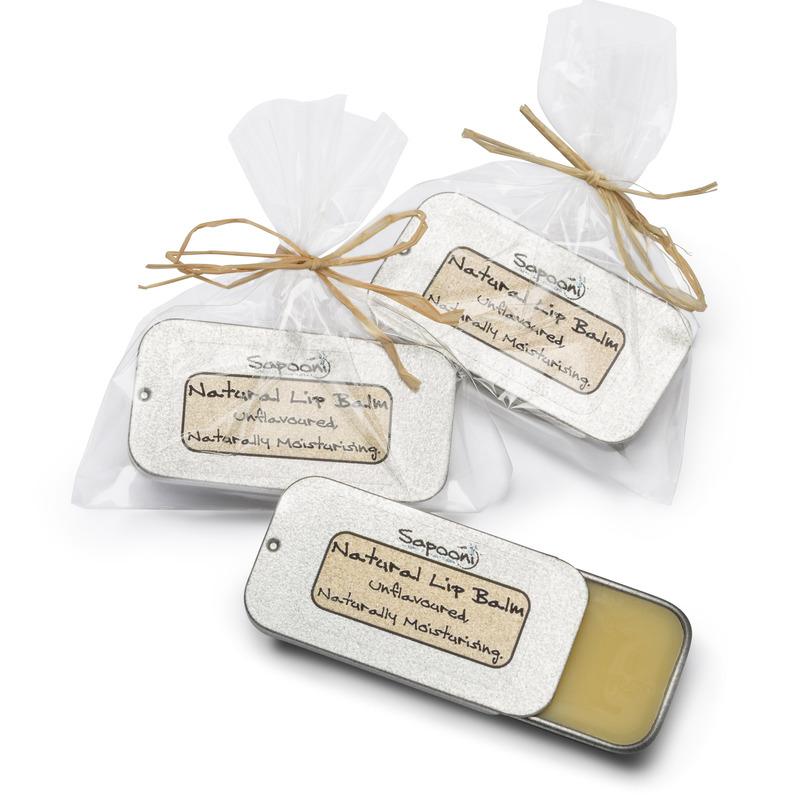 Sweet Almond Oil; Easily absorbed, leaves the skin soft and silky smooth. Rich in vitamins A, B1, B2, B6 and E.
Cornish Honey; Used for centuries for it’s naturally antiseptic and cleansing properties, honey helps to seal valuable moisture into the skin. Ours comes from aperies in the lovely Fowey Valley- the bees visit the flowers surrounding our workshop. Lime essential oil; A fresh, zingy essential oil, with slightly astringent properties. Lemongrass essential oil; One of our favourite essential oils, with it’s invigorating scent, and anti-bacterial, antiseptic, healing and soothing properties. Sucrose (sugar), Olea europaea (olive) oil, Buyrospermum parkii (shea butter) fruit oil, Prunus dulcis (sweet almond) oil, Vitis vinifera (grapeseed) oil, Oenothera biennis (evening primrose) oil, Citrus aurantifolia (lime) peel oil, Honey, Citrus medica limonum (lemon) peel, Vanilla planifolia extract, Preservative (Phenoxyethanol, Caprylyl glycol), Cymbopogon schoenanthus (lemongrass) oil, Tocopherol (Vitamin E), Vanilla planifolia seeds. External use only, do not use on broken skin.